This is a pre-publication draft of an article intended for print media. New Jersey’s farmers have it tough when it comes to negotiating a path through health care reform. New Jersey insurance markets have been expensive, compared to other states, since the 1990s. Health plans for self-employed people provide in-network care only and this can be a burden for those who live in rural parts of the state. In 1992, New Jersey created two programs to guarantee access to health coverage for individuals and small employers, regardless of health status, age, claims history, or any other risk factor. 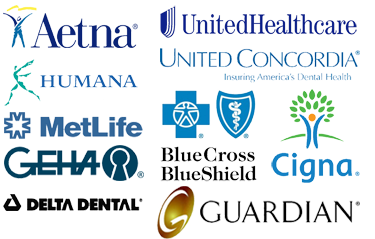 The Individual Health Coverage Program and the Small Employer Health Benefits Program have reformed the individual and small employers with 2-50 employees health insurance markets. The long-term effect of this approach is that we have plenty of available health plans but all of them are expensive. Premiums that exceed the amount of home mortgages are not uncommon so managing this major expense throughout the year is a financial priority for farmers. Strategies to cut health care cost focus on minimizing insurance cost and maximizing the amount of tax-free direct benefits or contributions to a health savings account. Businesses with 2 or more employees may be eligible for a tax credit if they offer group insurance. Businesses that do not offer group insurance may be eligible for a new type of Health Reimbursement Arrangement passed by Congress late last year. These health plans can be easily combined with other flexible employee-driven benefits to save taxes for both the employer and the employee. No matter what the approach, health care management is a significant business and personal responsibility for New Jersey’s farmers. It makes sense to take the time to periodically review all the available options and consider strategies that may have been overlooked in the past. 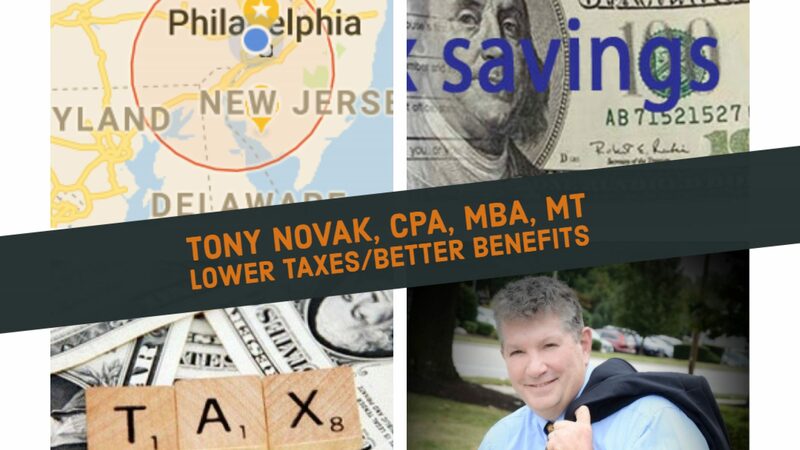 Tony Novak is a CPA sole practitioner who operates an aquaculture facility in rural Cumberland County NJ on the shore of the Delaware Bay. He was raised on a small organic vegetable farm in Pennsylvania. He has a degree in animal science, business administration and tax law. He specializes in small business tax and compensation planning including employee benefits. He has published and lectured in health care reform for more than thirty years.